Singapore will host the first ever ceremony of Asia’s 50 Best Bars at the Capitol Theatre on the 3rd May 2018. The Asia’s 50 Best Bars list was created in 2016, as a subsidiary to the annual World’s 50 Best Bars. To celebrate the region’s best drinking establishments and cocktail culture, the announcement of the list will this year occur at an awards ceremony followed by an exclusive after party. The event is expected to be attended by Asia’s top bartenders, bar owners, industry icons and international media, and will fall during the highly-anticipated Singapore Cocktail Festival. 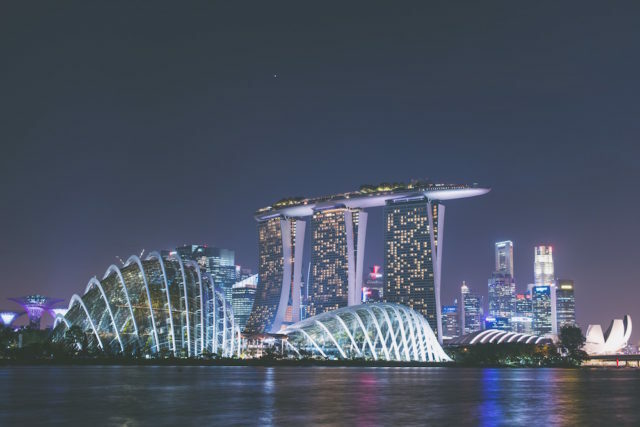 Singapore was chosen as the destination for this inaugural ceremony as it led last year’s list, with 13 of the 50 bars located in the city-state. The list will once again be selected from the votes of Asia’s 50 Best Bar Academy, a 200-strong group of influential persons in the bar industry, including journalists, bartenders, owners and influencers. With last year’s list comprising of bars from 14 different Asian cities, it is expected that the 2018 list will be a diverse snapshot of the region. Beyond the list, Asia’s 50 Best Bars and the surrounding celebrations will showcase upcoming trends and leading drink destinations for 2018/19.